I came across this quote recently and thought it would be great for a lettering project. Lawn Fawn’s Quinn’s ABCs stamps are the perfect size for this type of project. I recently bought the set and matching dies – the stamps are super easy to line up on your clear block if you’re stamping directly onto your card stock, and the die cuts are lovely for adding dimension. 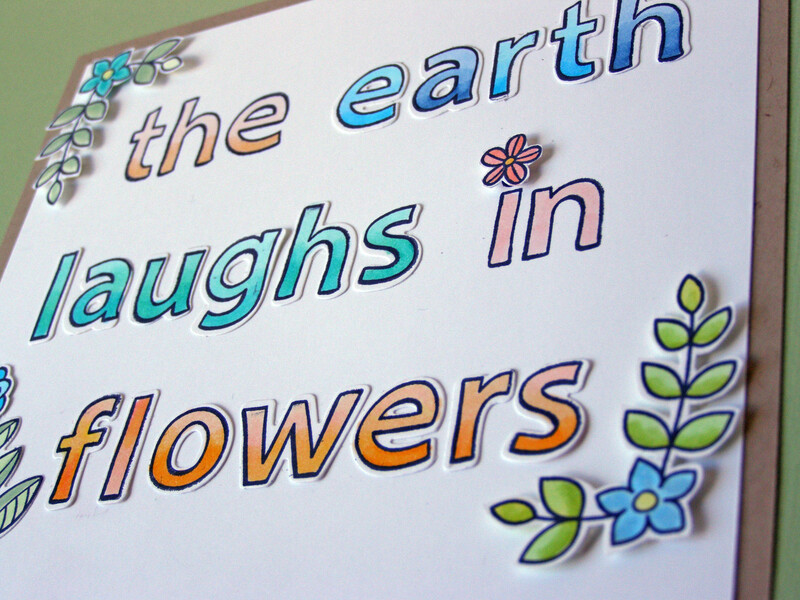 I die cut the letters for the words that I wanted to highlight with a little outline effect. I ran them through my Xyron sticker maker with re-positionable adhesive which made placing them super easy. 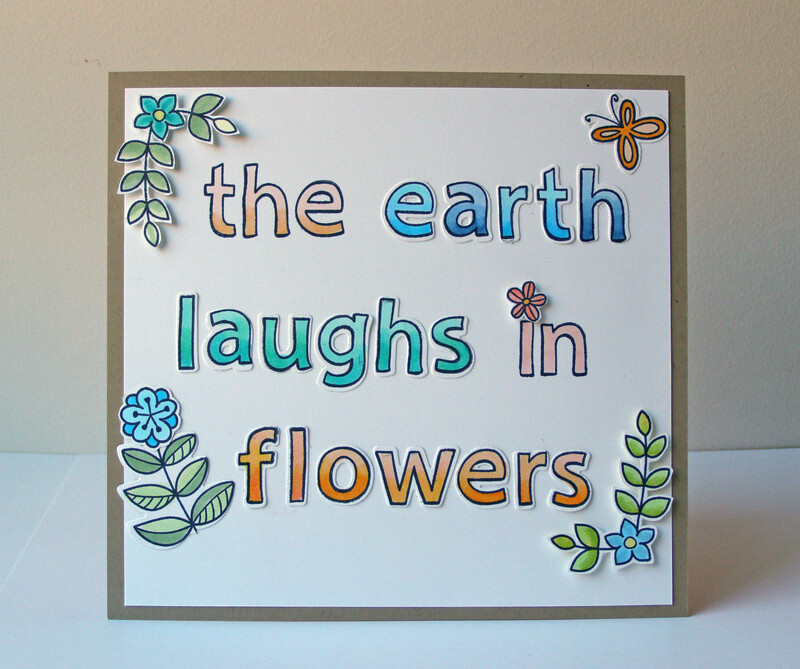 I had a wonderful time this morning stamping and colouring the letters with Copics, and then embellishing the quote with Lawn Fawn’s Blissful Botanicals set. Hope you like it!